Education is always a group effort. That is why Grid owners can now invite multiple educators to help manage their Grids! CoPilots can help manage a Grid by creating Topics, moderating videos, providing feedback, and more. 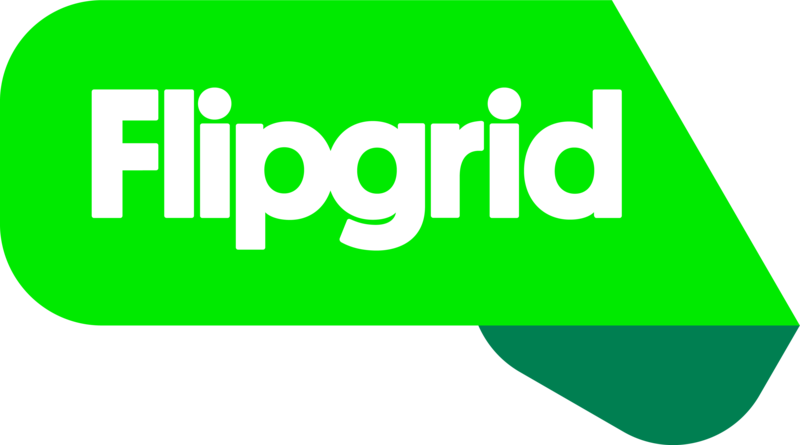 Your GridPal should now visit their own Educator account and see a message at the top of the page letting them know that they have been invited to join your Grid! Once they click "Accept" they will be a Co-owner on that Grid and will be able to help manage the next steps of sharing and engaging their students! Only the Grid Owner can add and remove CoPilots. As of today, there is no way to change which Educator owns the Grid. Visit your Educator Dashboard to start building your Flight Team!